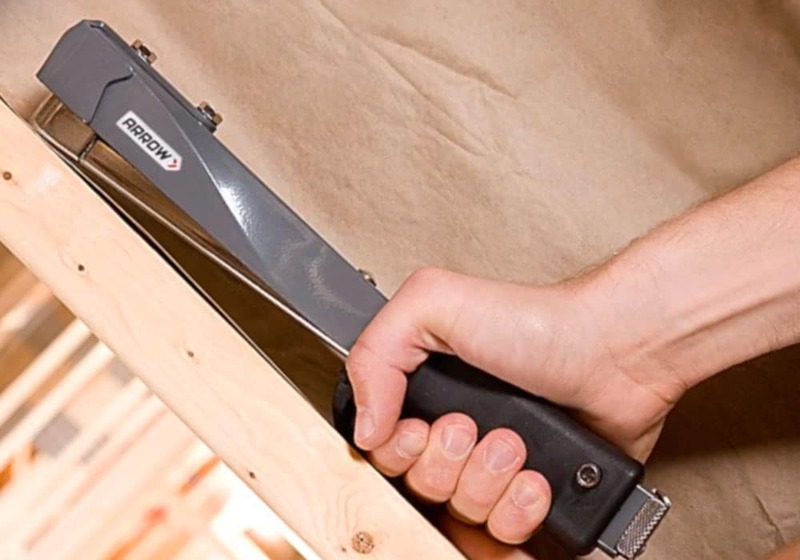 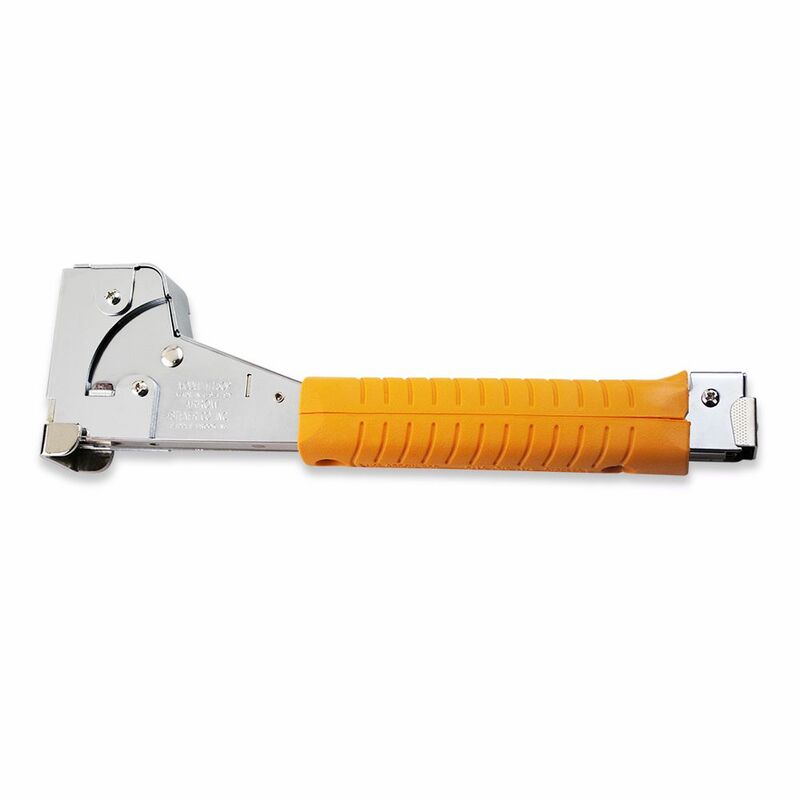 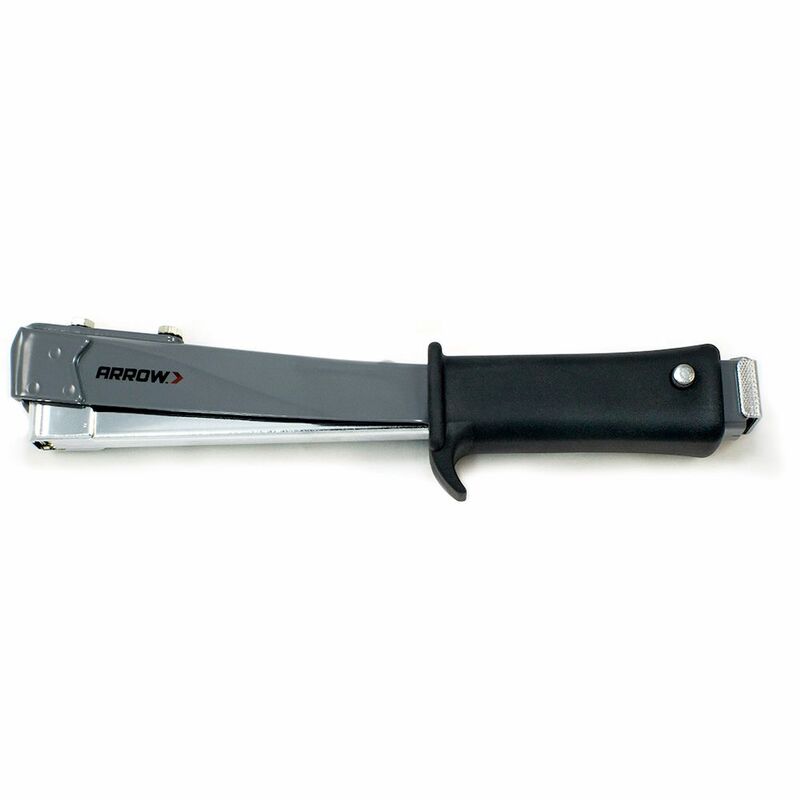 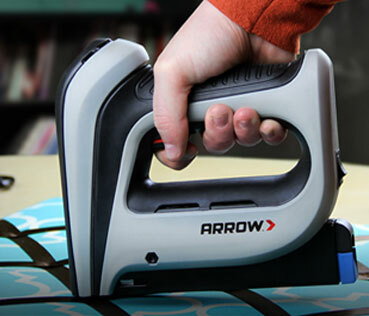 The HT55 is Arrow’s best-selling slim Hammer tacker. 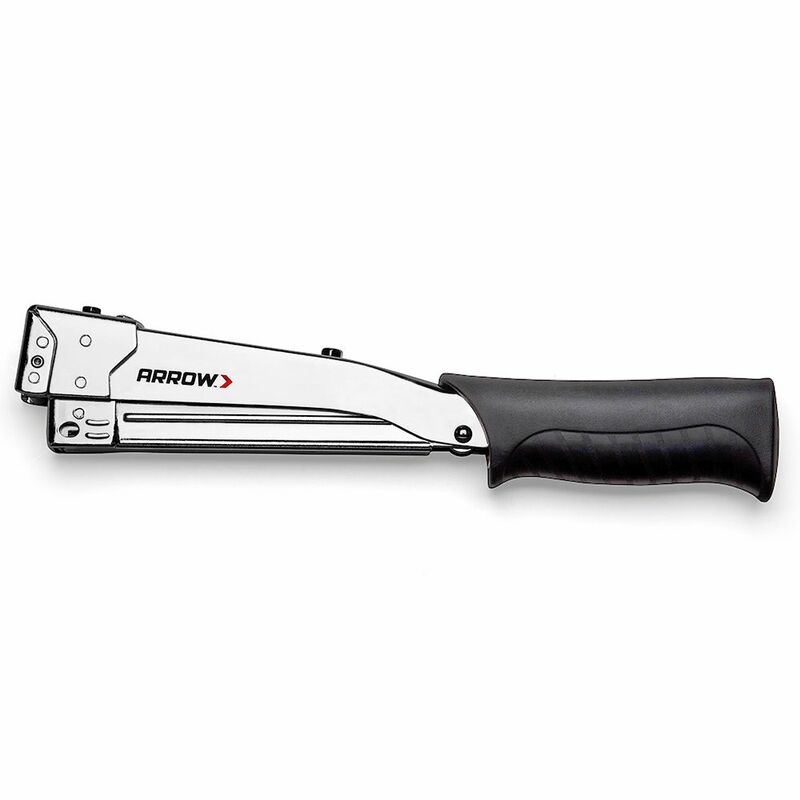 The lightweight, stamped steel housing is precisely balanced to deliver quick, powerful strikes. 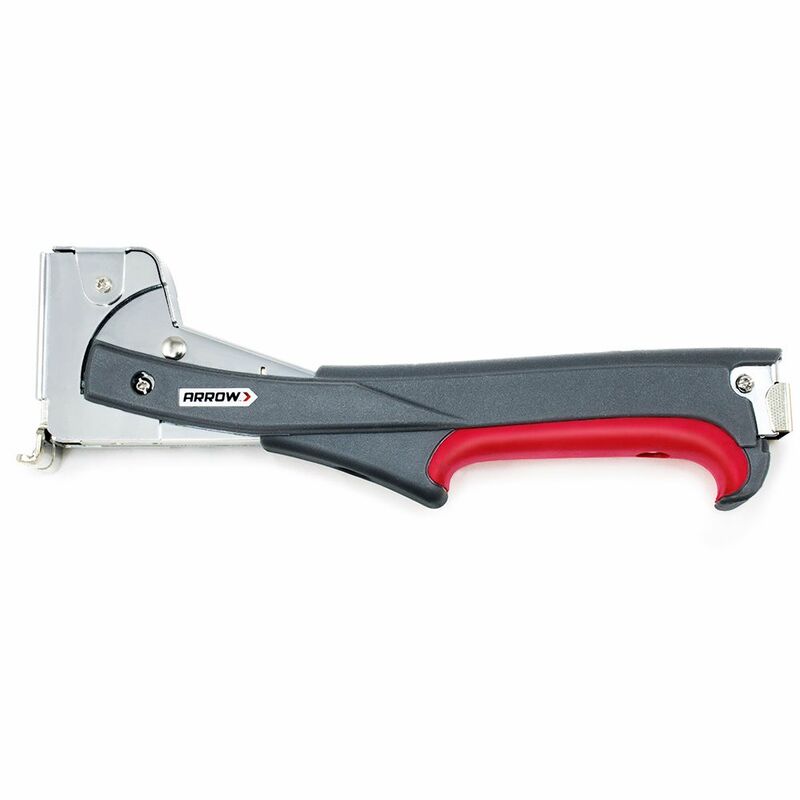 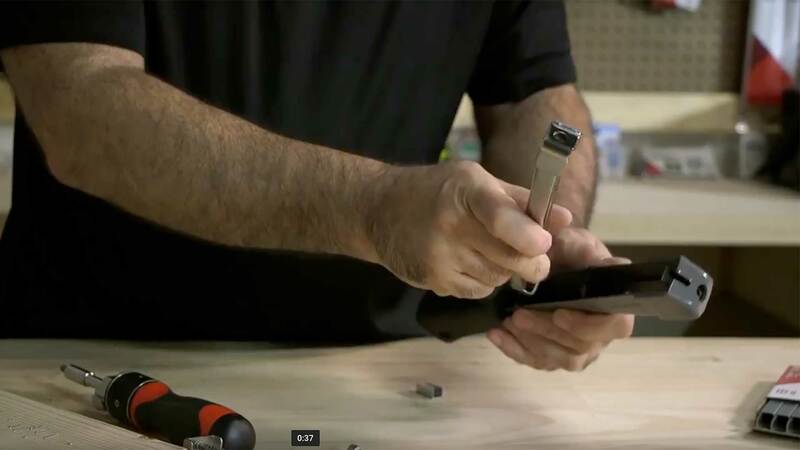 The ergonomic rubber handle with integrated hand stop means the operator’s hand won’t slip and a rugged rear load magazine holds two full strips of staples, minimizing downtime for reloading. 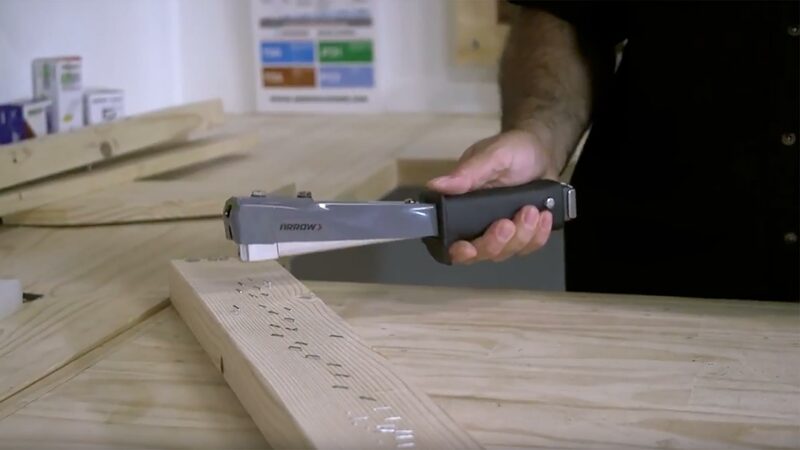 HT55 is great for insulation, flooring, and roofing applications where speed and ease of use are key.